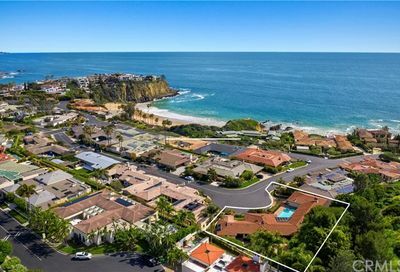 Near Emerald Bay, bordering Newport Coast and Newport Beach, Irvine Cove real estate is comprised of 110 exclusive gated estates with unparalleled coastline views and association amenities. 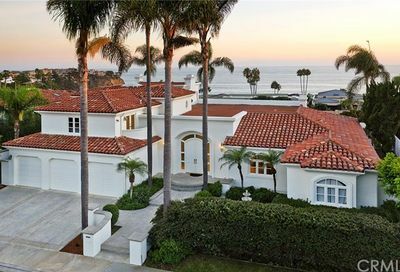 These Irvine Cove homes for sale offer an eclectic mix of architectural style and design influence, giving this Laguna Beach real estate community a unique coastal-living vibe. Irvine Cove is named after James Irvine I, founder of the Irvine Ranch, which once occupied over 120,000 acres of prime Orange County real estate. Many Irvine family descendants have grown up on the beach at Irvine Cove, and some still call it home. Original Irvine Cove homes for sale were built in the late 1950s and early 1960s, and needless to say they offer a true coastal cottage character. Many of the older homes have been extensively remodeled or re-built completely from the ground up. The majority of more newly constructed homes were built during the years of 2001-2007. The size of properties in Irvine Cove range from quaint 2,500 square foot bungalows to 10,000+ square foot grandiose estates. 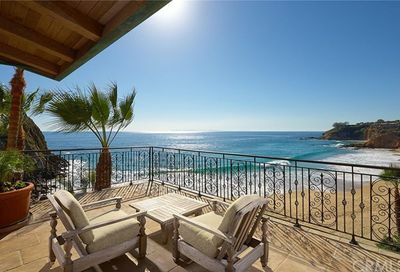 Irvine Cove real estate embodies the benefits of a secluded beach with whitewater views and brilliant sunsets. 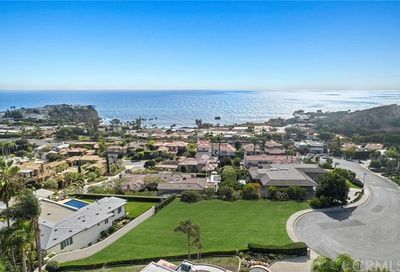 Owners of Irvine Cove real estate enjoy volleyball courts, tennis courts, a playground, beach showers and a beautiful private park all canvased against an exquisitely manicured beachfront paradise. Locals often use golf-carts as their main method of transportation within the community. Homes in Irvine Cove enjoy a cool ocean breeze while Abalone Point blocks harsh winds from entering the cove. Irvine Cove real estate is a hidden treasure with a low real estate turnover rate….meaning homes rarely become available for sale. This is primarily because most homeowners never want to give up this piece of the rock and often times the community real estate is passed down to family members and kept within family legacy estates. With privacy being of the utmost importance to homeowners, Irvine Cove real estate is often hidden from the sales marketplace. The exclusivity and appreciation of values has made Irvine Cove real estate a wait-list worthy enclave. Exclusive enclave with one-of-a-kind homes and sweeping views. Walking distance and private access to Irvine Cove Beach.